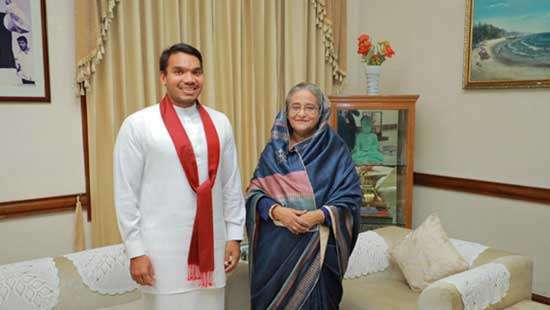 UPFA MP Namal Rajapaksa met Bangladeshi Prime Minister Sheikh Hasina in Dhaka today. 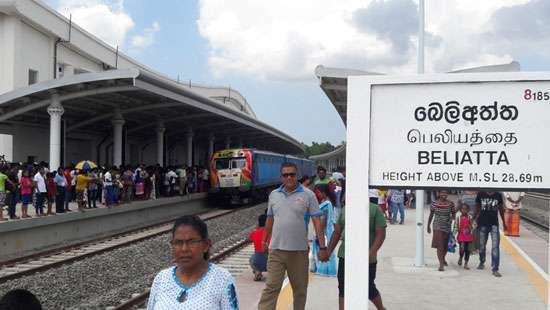 Mr. Rajapaksa said he was humbled by Prime Minister Hasina’s wealth of knowledge on regional politics and that he is particularly encouraged by her commitment toward poverty alleviation in Bangladesh. 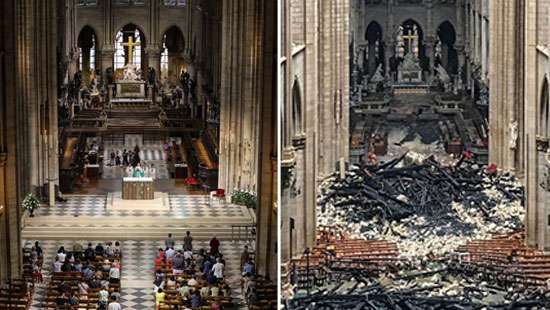 ‘No doubt it’ll benefit the entire region,” he said. 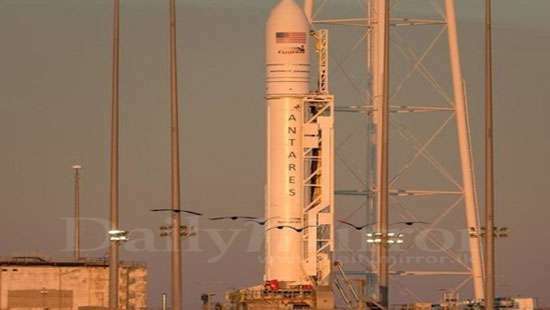 The RAAVANA-1 cube satellite designed and developed by two Sri Lankan engineers named Tharindu Dayaratne and Dulani Chamika, was successfully launched to the International Space Station (ISS) today and would reach the ISS tomorrow at 6.30 pm. 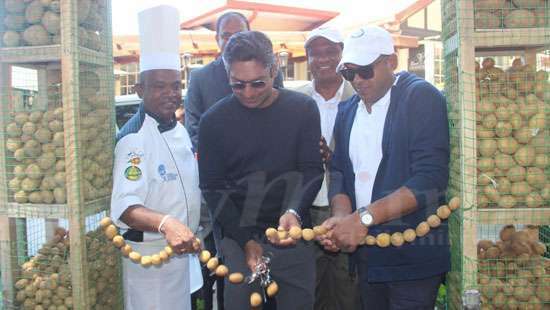 The potato festival, organized by the Grand Hotel, Nuwara Eliya for the second time, was inaugurated today by Sports Minister Harin Fernando and former cricketer Kumar Sangakkara. 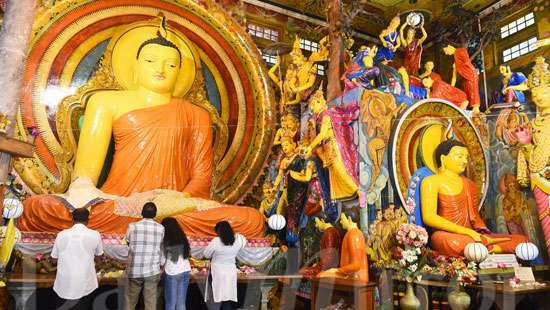 The festival aims at promoting potato cultivation of farmers in Nuwara Eliya and Badulla. 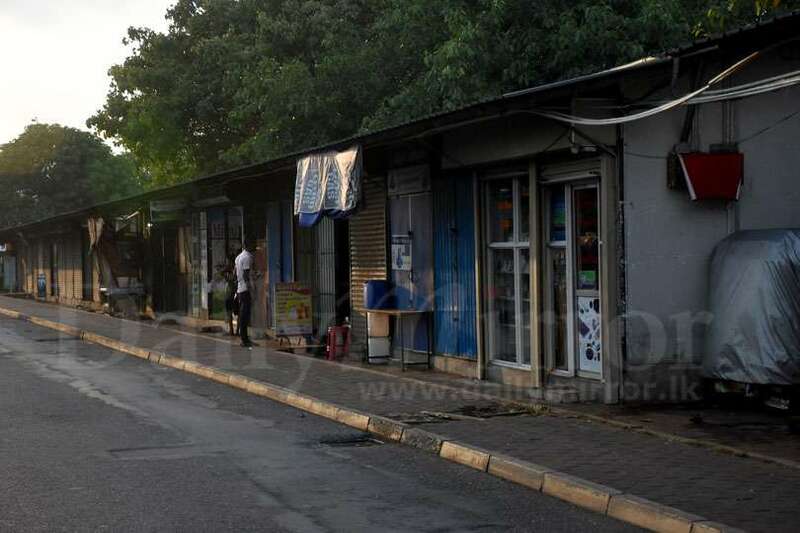 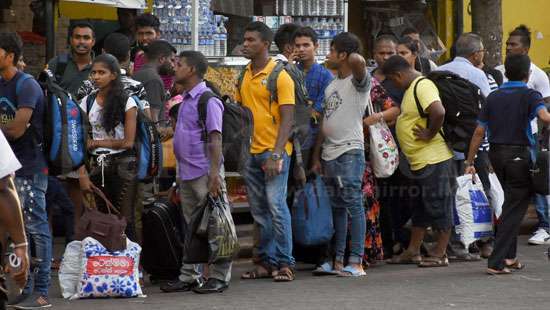 Several roads in Pettah were seen deserted as people have returned to their homes outside of Colombo for Avurudu celebrations. 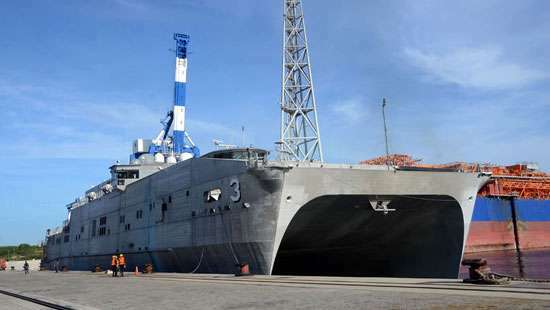 Former defense secretary Gotabaya Rajapaksa, who was in the USA on a private visit, arrived in Sri Lanka this morning. 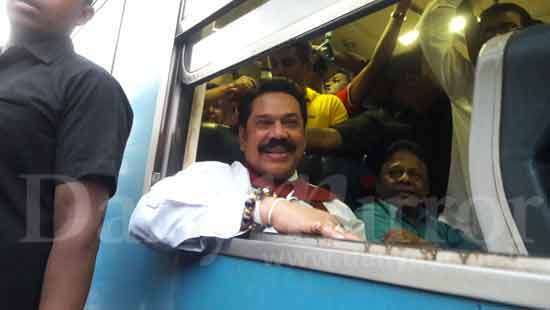 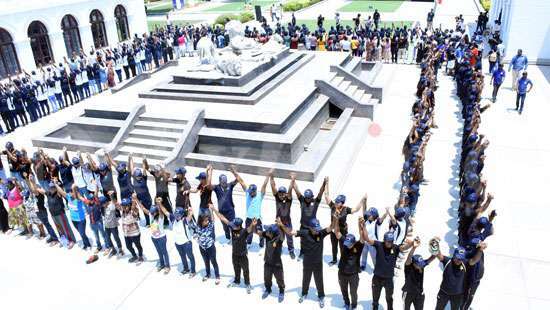 He was welcomed by the MPs of the opposition and a large crowd gathered outside the airport. 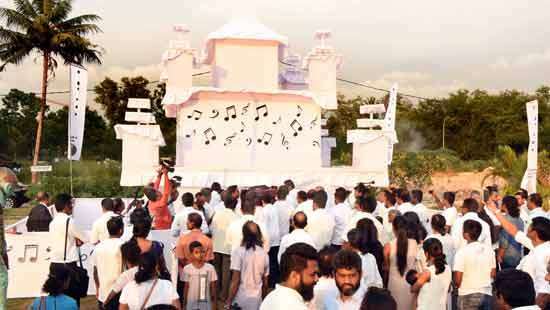 The final rites of Veteran musician H.M Jayawardena was held today at the Borella General Cemetery with the participation of Mr. Jayawardena’s family members and loved ones. 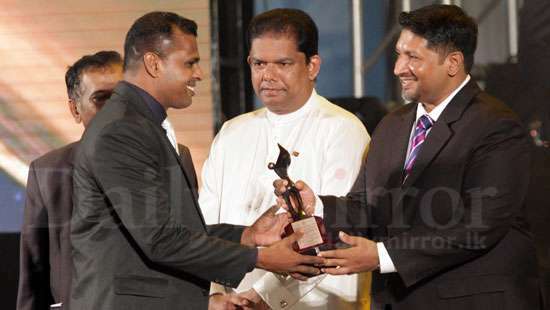 The inaugural Presidential media awards-2018 was held at BMICH this evening where Kamanthi Wickremasinghe of Daily Mirror won the best Investigative Reporter of the year award. 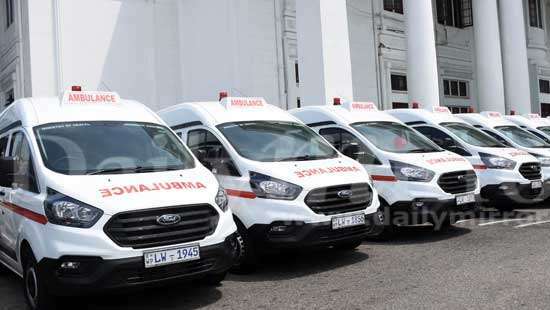 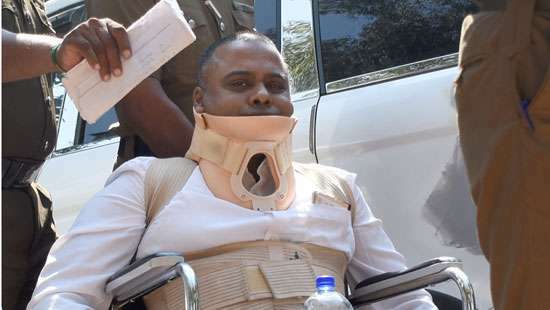 Former DIG Nalaka De Silva is being taken back to prison after he was produced before the Colombo Fort Magistrate’s Court where he was further remanded until April 23 in connection with the assassination plot. 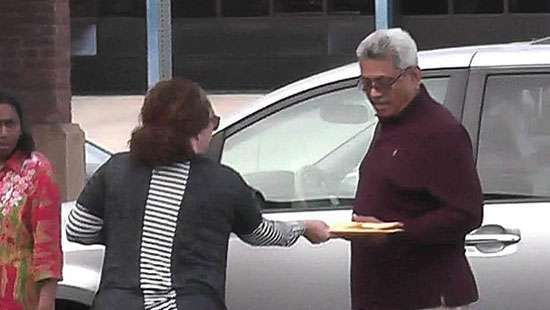 A photograph showing papers being served to former defence secretary Gotabaya Rajapaksa in connection with two federal lawsuits that have been filed in California is circulating on social media. 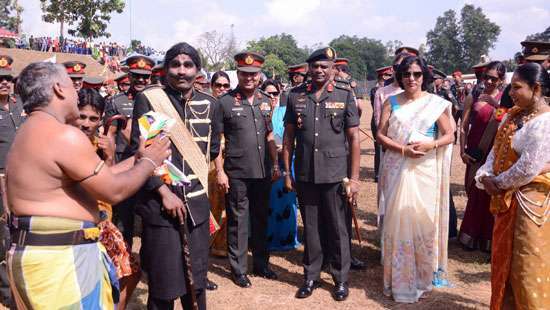 The Indian defence delegation led by Indian Defence Secretary Mr. Sanjay Mitra, participated at the sixth Indo-Sri Lanka Defence Dialogue at the invitation of the Defence Secretary Hemasiri Fernando in Colombo yesterday. 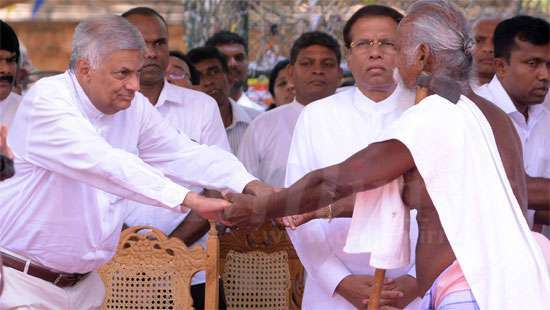 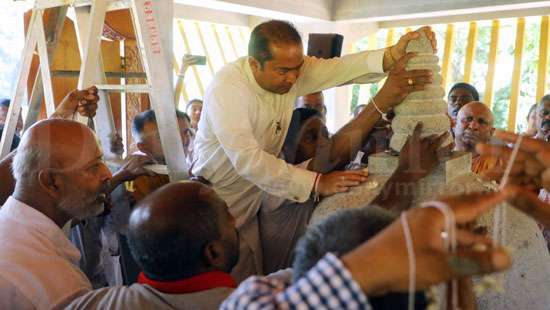 Prime Minister Ranil Wickremesinghe is being given ‘an indigenous’ welcome by Vedda Chief Uruwarige Wannilaththo at the Aluth Sahala Mangallaya held at Jaya Sri Maha Bodhi in Anuradhapura yesterday, while President Maithripala Sirisena looks on. 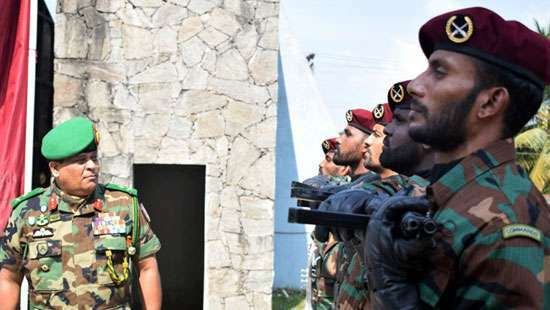 Major General Shavendra Silva, Chief of Staff of the Sri Lanka Army assumed duties as Colonel of the Regiment, Commando Regiment (CR) at Ganemulla CR Headquarters. 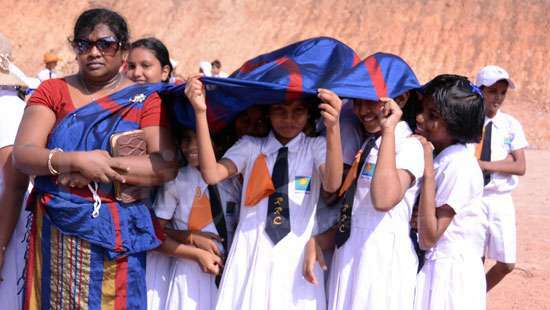 In a classic symbolic gesture, depicting the role of a teacher who makes sacrifices for the well-being of students, these girls of Reggie Ranatunga College, Minuwangoda are seen taking shelter from the scorching sun by standing under the loose end of their teacher’s saree. 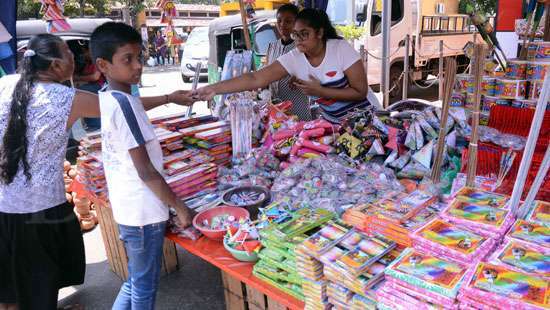 This was captured during the new year celebrations held at the school premises yesterday, amidst Met Department warnings of excessive heat conditions prevailing these days. 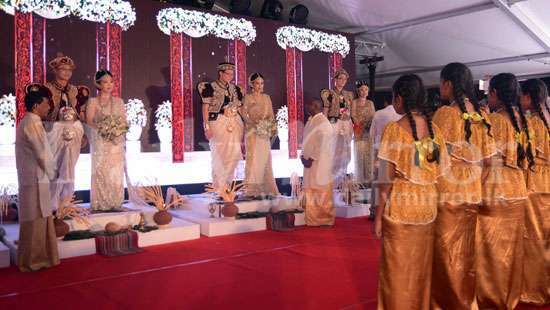 ‘Ransalu’, the National Handloom Textile Exhibition was launched at the BMICH yesterday. 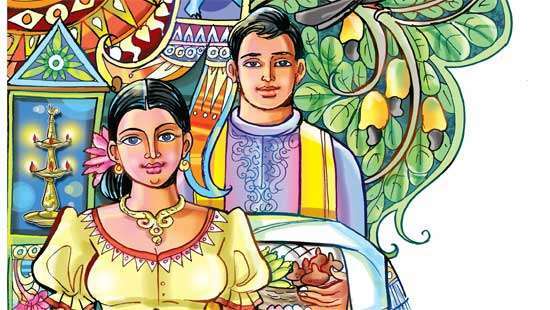 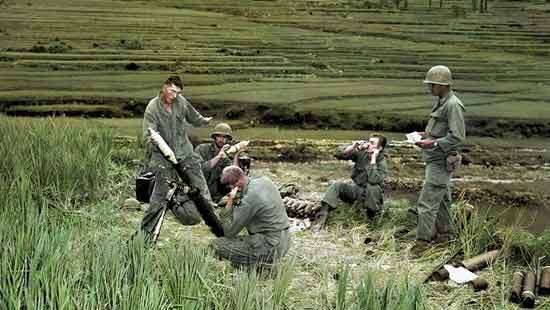 The exhibition would be held till tomorrow (7).